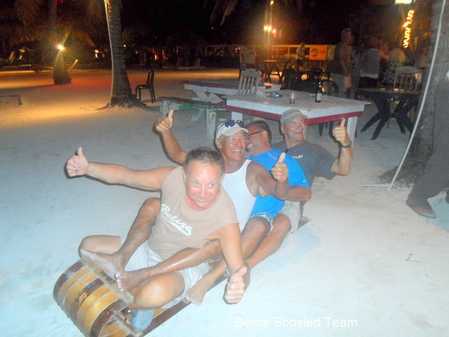 Register Log In AmbergrisCaye.com Home Forums Photographs Belize Bobsled Team training for big event. Belize Bobsled Team training for big event. Kathy Augey, Larry Pelotte, Robert W Spica and Connie Fournier-Nelson.